As the name implies, these audits are intended to review the site’s/company’s legal compliance status in an operational context. Compliance audits generally begin with determining the applicable compliance requirements against which the operations will be assessed. This tends to include federal regulations, state regulations, permits and local ordinances/codes. In some cases, it may also include requirements within legal settlements. Compliance audits may be multimedia or programmatic. 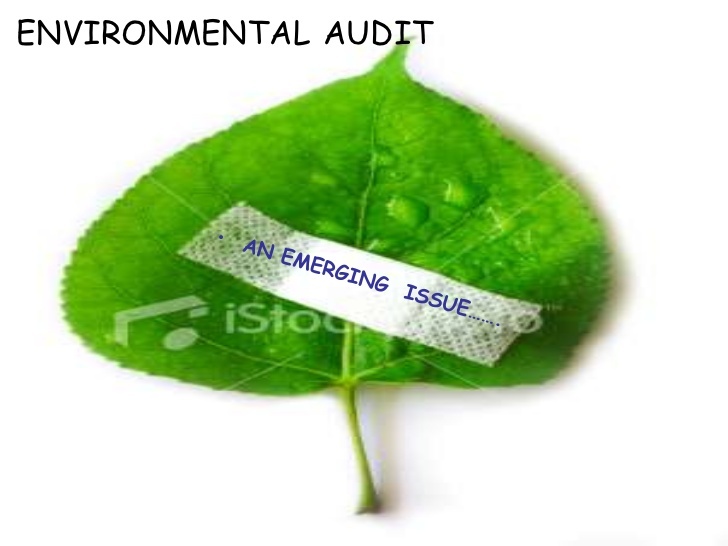 Multimedia audits involve identifying and auditing all environmental media (air, water, waste, etc.) that apply to the operation/company. Programmatic audits (which may also be called thematic or media-specific) are limited in scope to pre-identified regulatory areas, such as air. Audits are also focused on operational aspects of a company/site, rather than the contamination status of the real property. Assessments, studies, etc. that involve property contamination/remediation are typically not considered an environmental audit.